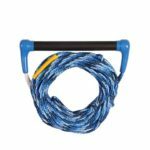 Jobe® is an Netherland brand, which focuses on the production of high quality handle bars for wakeboarding and wakeboarding gear. 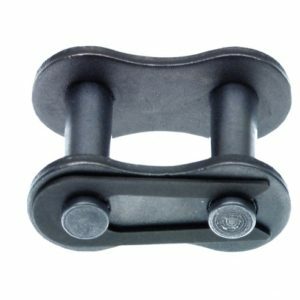 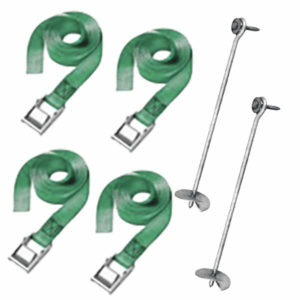 KA-Winch recommends JOBE® handles for the perfect winch experience! 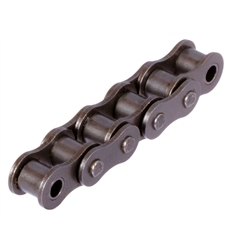 Our recommended chain for TAV2 torque converters and oilbath-clutches! Perfect for power transition from the clutch to the winch spool! 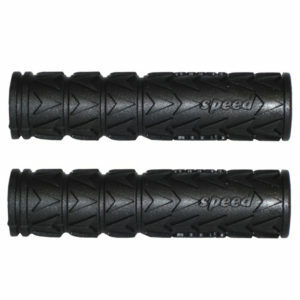 Matching with all of our clutches and sprockets! 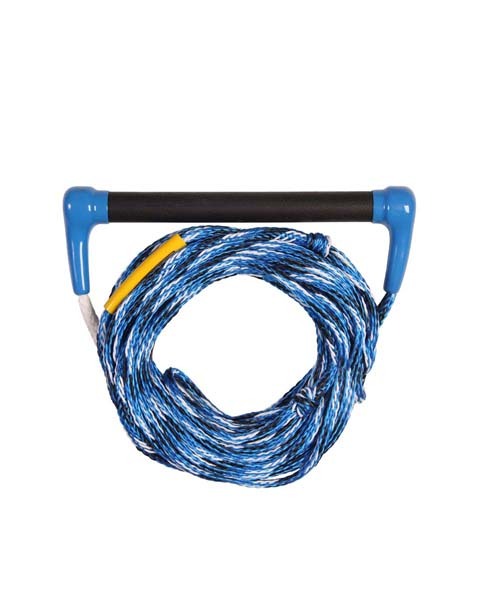 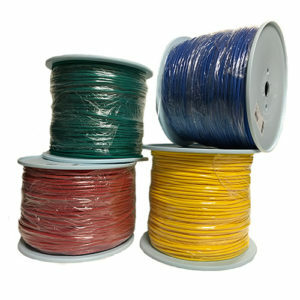 Our “heavy duty” winch rope is floatable and has a tensile load from up to 460 kg! 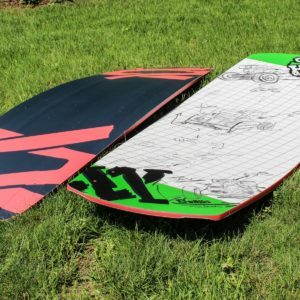 It is the perfect match for beginners and intermediate riders! 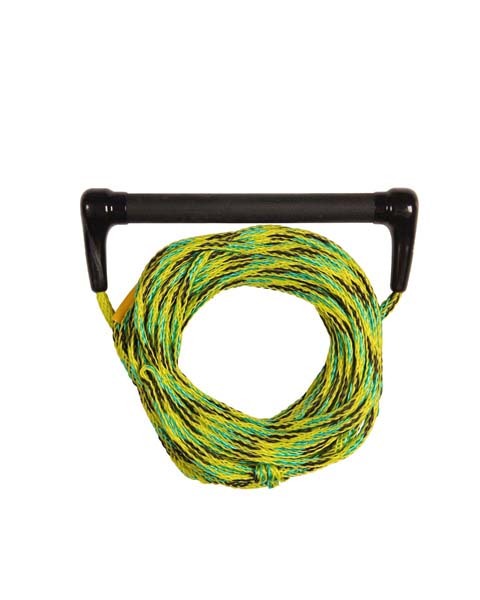 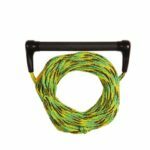 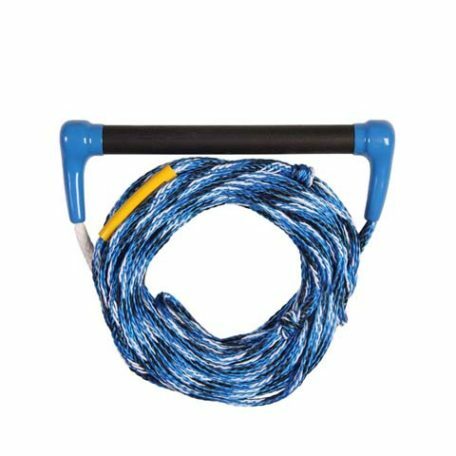 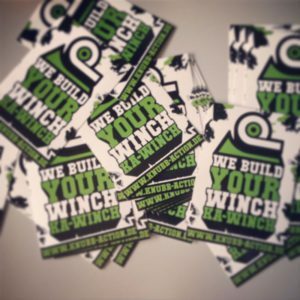 You can use the winchrope to replace your current rope mounted on your winch or use it for your own built!